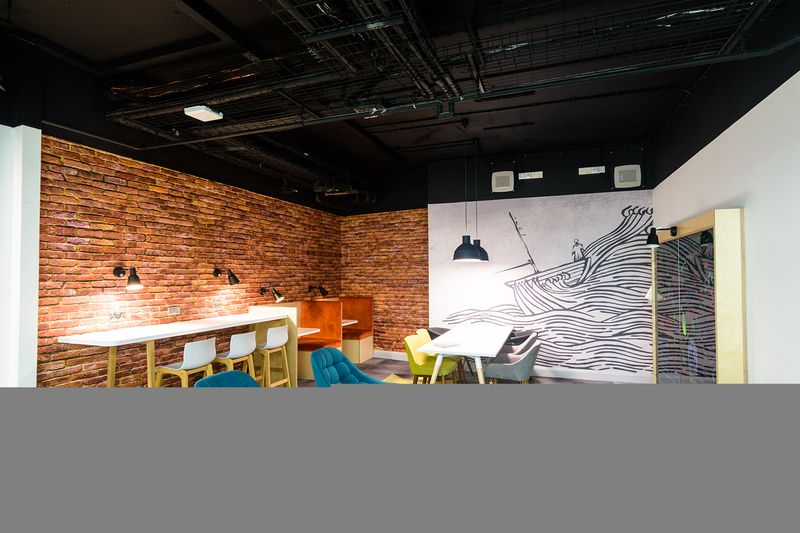 Falmouth-based design and build agency 20/20 has announced the formation of a new workplace interior design division, 20/20 Interiors. With an ever-expanding portfolio of workplace interior design under its belt, 20/20 Interiors is to focus on interior design and fit out for education, commercial and healthcare interiors. 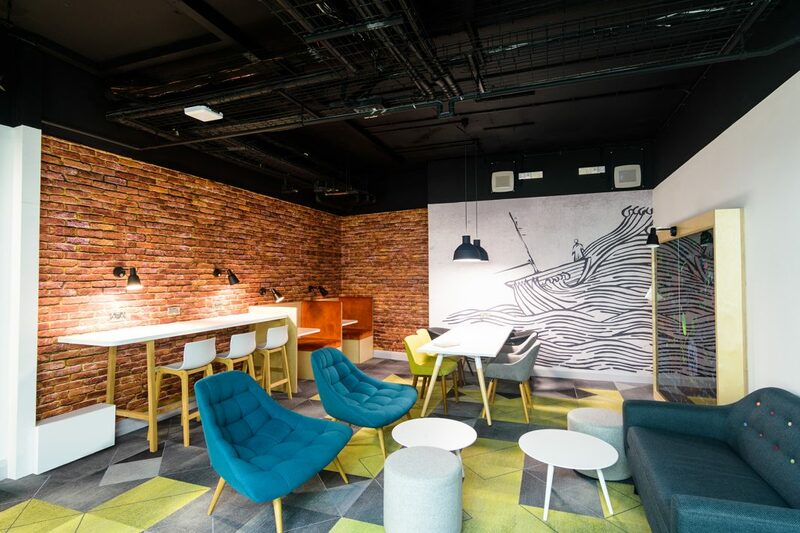 The company’s team of design and fit out specialists work together from concept to completion, providing a complete turnkey solution for interior design and build.